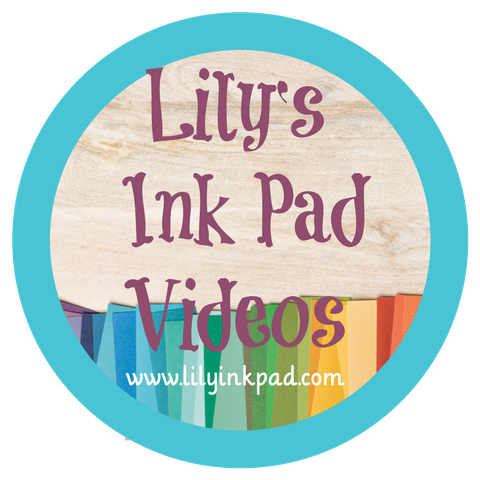 Lily's Ink Pad: Lily Ink Pad's Stampin' Rewards and Convention Special from Me! Lily Ink Pad's Stampin' Rewards and Convention Special from Me! With the new Stampin' Year, as of June 1, I'm starting a new reward system. I just got my real-life cards, so it's time to announce it! For any $25 order, you earn a stamp (on this card). When you card is full (5 stamps), you get $10 off a future order or $10 class fees.You can get your card really stamped in the future. Any order counts--online, workshop, customer order. 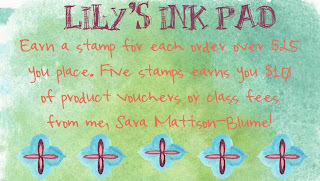 This is a bonus special just from me, Sara Mattson-Blume, Independent Stampin' Up! Demonstrator. 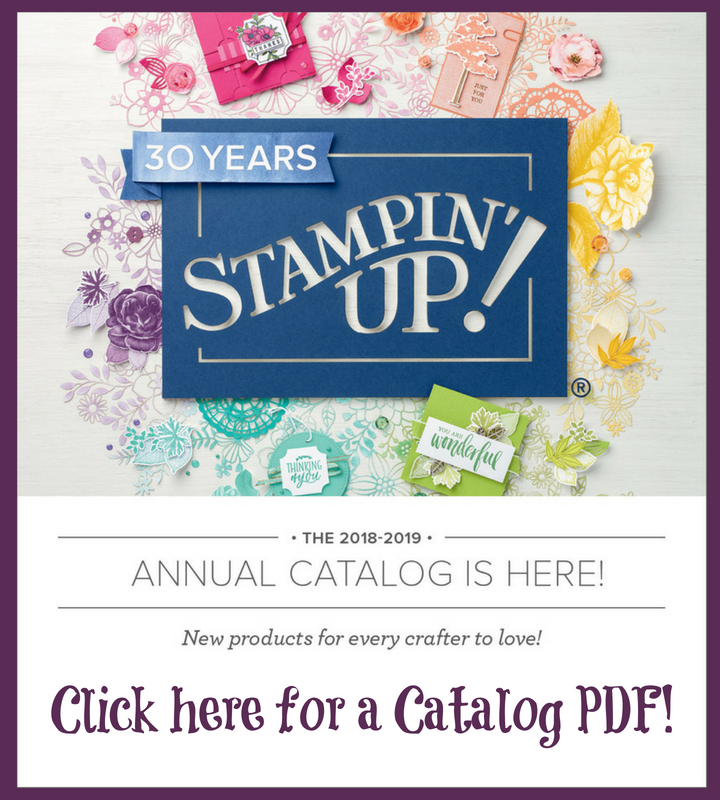 And, to start this program off, I'm holding a virtual workshop while I am at Stampin' Up! 's 25th Anniversary Convention, July 16th to July 22nd. 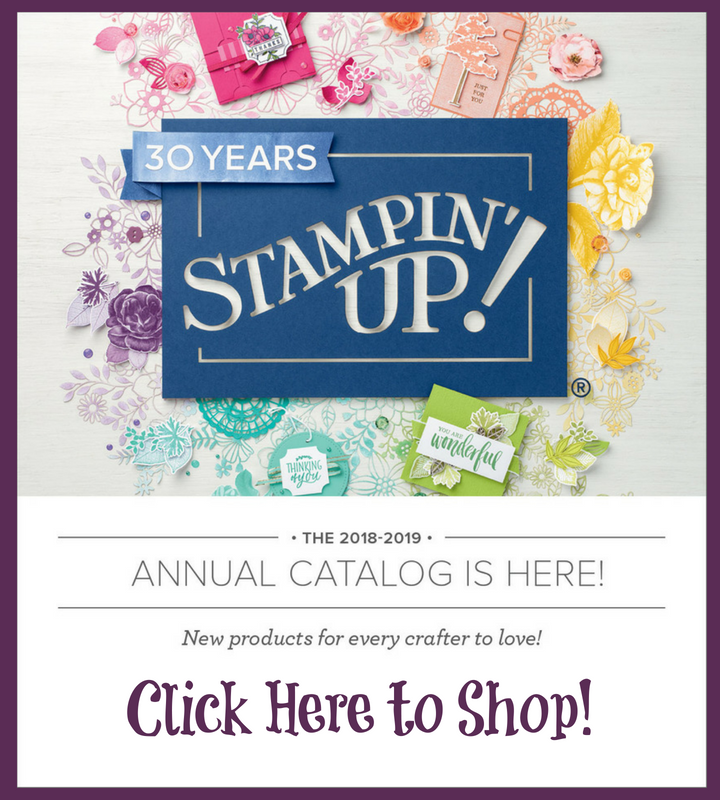 Place an online order by going to my Stampin' Up! store at and then use the hostess code J2FJXP44 when you order. I will draw a mystery hostess July 24th. The mystery hostess will receive the hostess rewards for our online workshop. All orders will earn two of my swap cards (that I designed), the top ten crafty things I learned at convention, and an extra treat! Plus, you'll get your first stamp on your loyalty card!